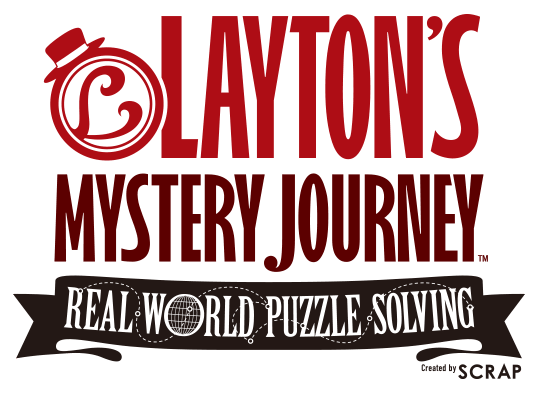 There is a secret Professor Layton game that not many people are aware about and it is “Layton’s Mystery Journey: Real World Puzzle Solving. Made in commemoration of Layton’s Mystery Journey: Katrielle and the Millionaires’ Conspiracy, this marketing tool is actually a game Layton game in its own right. Now, it’s not a game that too many people are even aware of but it features various of the things that make up a Layton game. Available in a 3 month period, between June 20th 2017 to September 21st 2017; This Real Life Puzzle solving game was created between Level-5 and SCRAP for making Real Escape Games like Escape rooms and from various licenses including Dragon Ball Super and even Zelda with Defenders of the Triforce. It’s really a one of a kind of experience that won’t really be able to be re-created later. This being a worldwide puzzle solving game, it means that many puzzles won’t only be online but in different countries, 10 different ones to be exact. 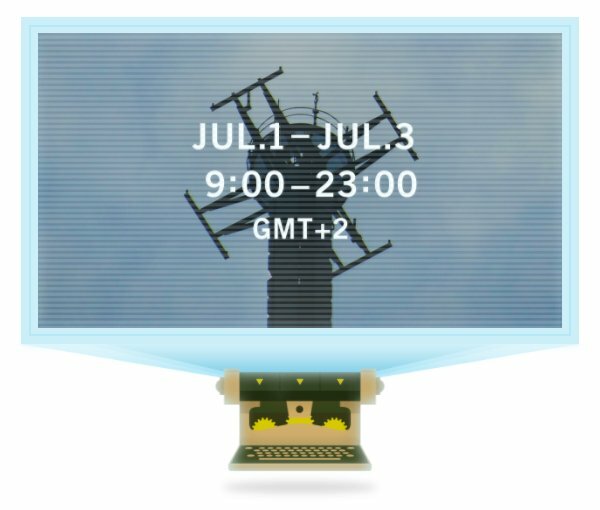 They set up a specific time for people to watch or go to a specific place in the world and there you can find the actual puzzle and not the website which only tells you where in the world you can find it. Luckily through the use of twitter, people can post pictures of said events and share them with the rest of the world so they can also solve them. 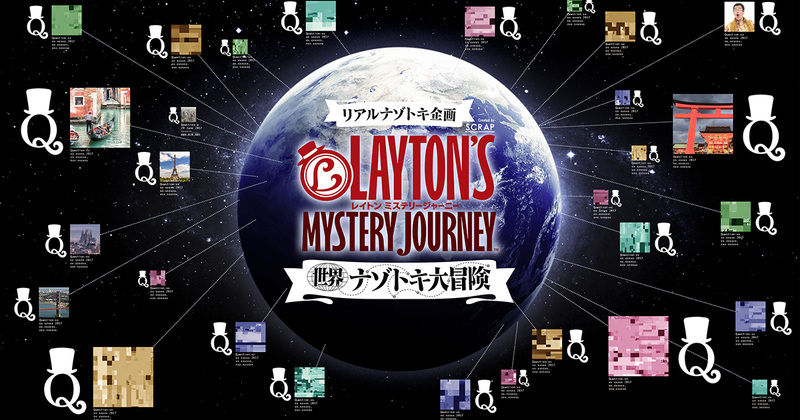 The game does this by using something called “TRANSLAYTON”, which is a way to Uncover hints with people from around the world. This is just a glorified way of saying that they’re using google translate and choosing the best comments on twitter to help people solve the mysteries. But it actually works really well, and you don’t get the answers but clues with varying levels of helpfulness. So, puzzles aren’t usually spoiled but if you read through all of them, no matter how clueless you are, you’ll find a way to solve the puzzles. The TRANSLAYTON system was developed to bridge international divides by enabling people to chat regardless of language in real time and share puzzle information. Utilizing the speed and accuracy of Google Translate’s AI, a myriad of languages will be instantly translated into your preferred tongue. 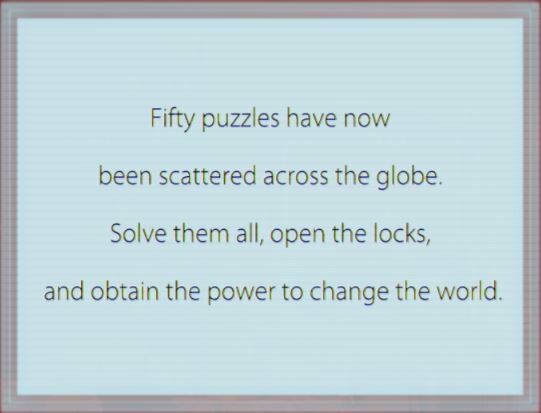 The game features a story which is “The abstraction Contraption and the Global Puzzle Search” and it actually finds a way to explain the breaking of the fourth wall and why people around the world are helping solve these puzzles. Not only that but just like in the real game, you earn hint coins through various means like daily login or through the roulette and sharing in social media to help you out on puzzles that you can’t figure out. You also earn picarats depending on the time that you took to solve the puzzle and the tries you had just like in the games. The roulette lets you earn items which there are 30 of and 9 of them can be transferred back to the game Layton’s Mystery Journey: Katrielle and the Millionaires’ Conspiracy. 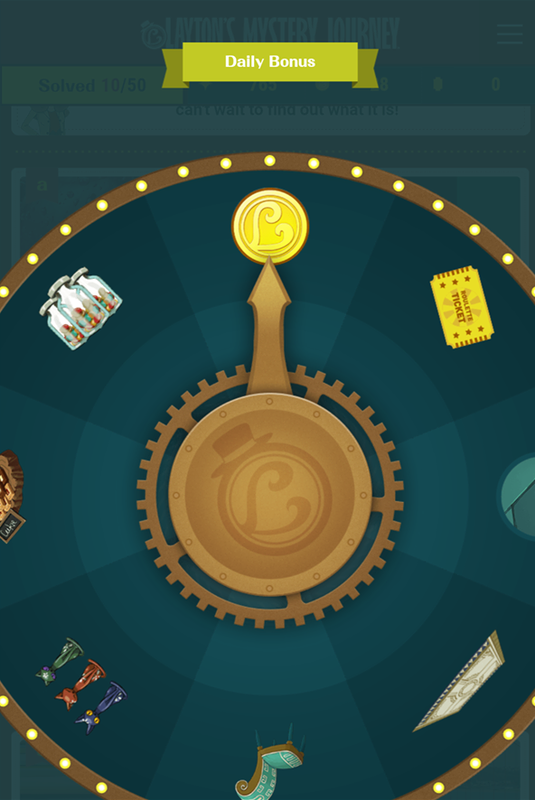 You can get a daily roulette spin and up to two spins for every puzzle, one for solving it and one for sharing your accomplishment through Facebook or Twitter. The puzzles range in difficulty level but for the most part none of them are too difficult and can be solved, because of the nature of the game it will be difficult to find the information of the puzzles in the future so we’ll be archiving some of the puzzles here as well as hints and have a walkthrough for the game every other day, usually Tuesdays and Thursdays..